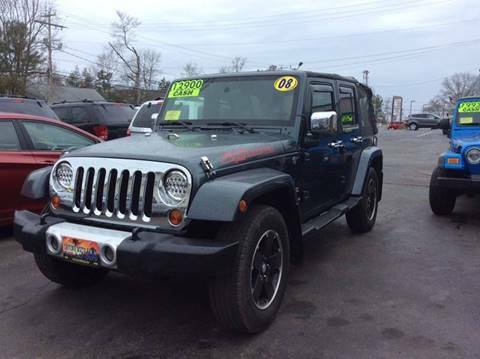 lowest price in the country.. clean title!!! 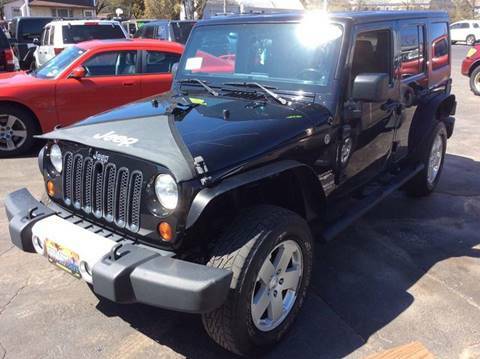 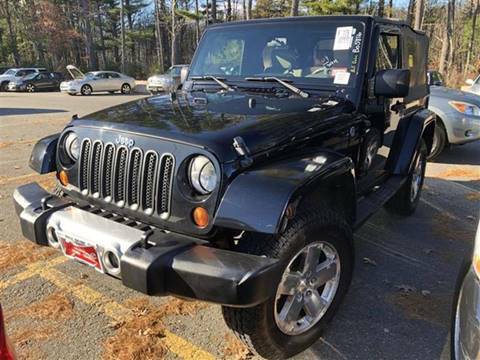 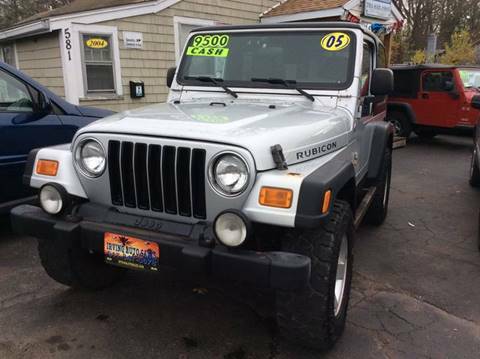 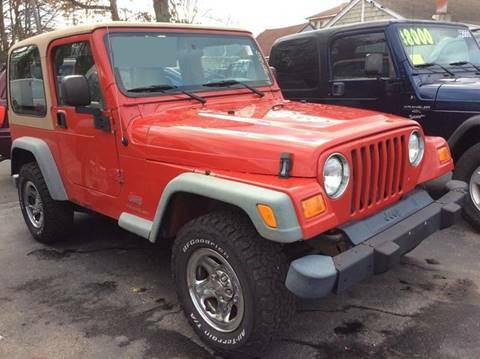 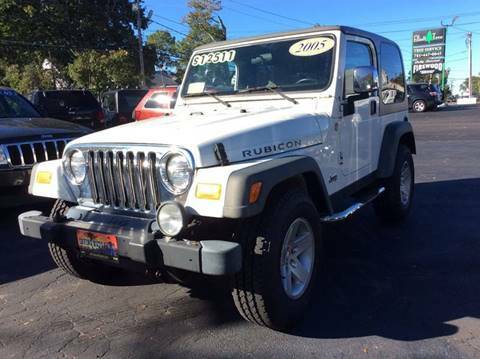 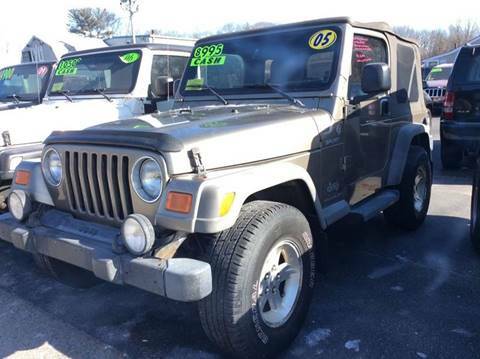 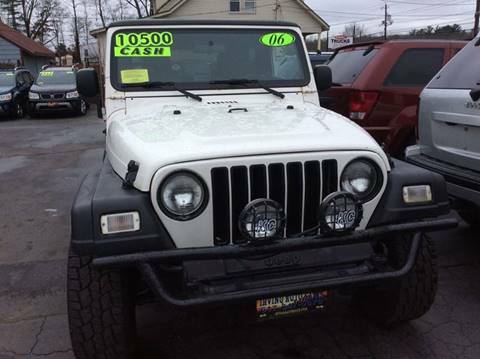 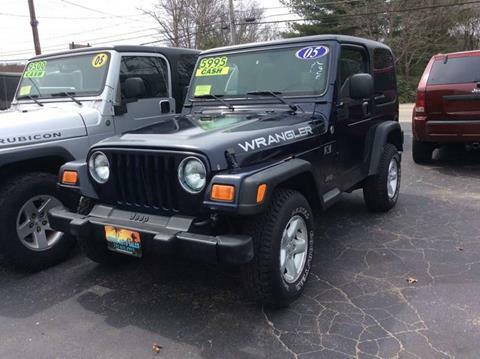 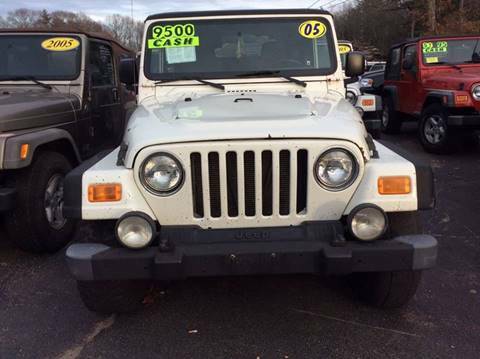 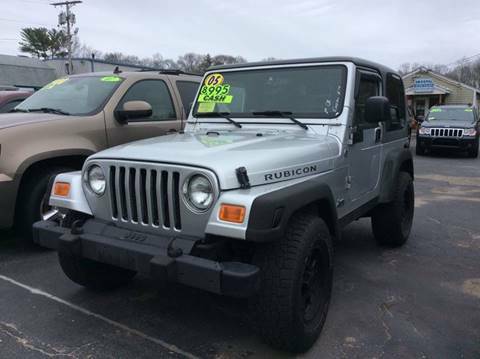 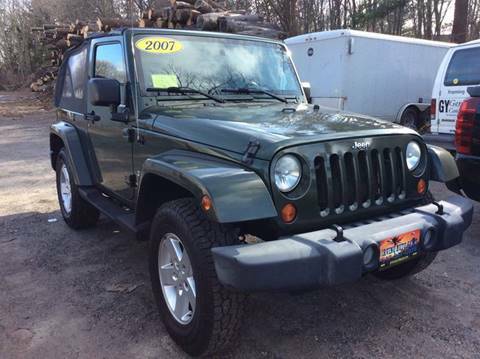 2005 Jeep Wrangler X, Blue exterior in general good condition, gray cloth interior, 191k miles, 4.0L. 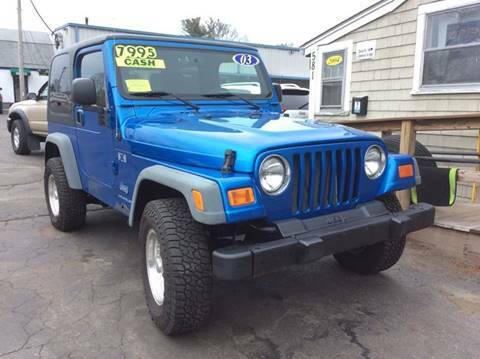 I6, 4WD.............getting ready for the good weather! 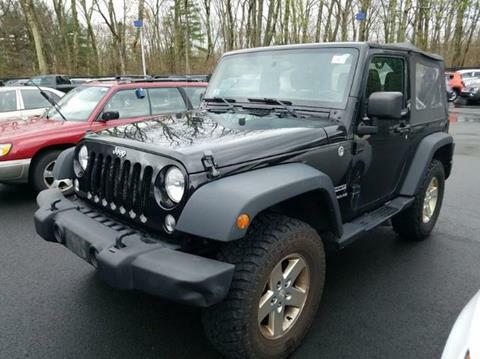 we have plenty of wranglers here, come check them out.